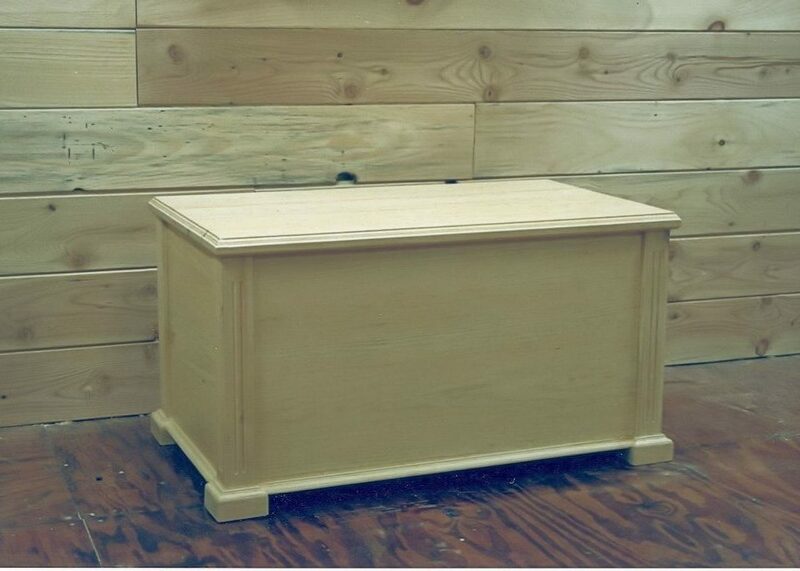 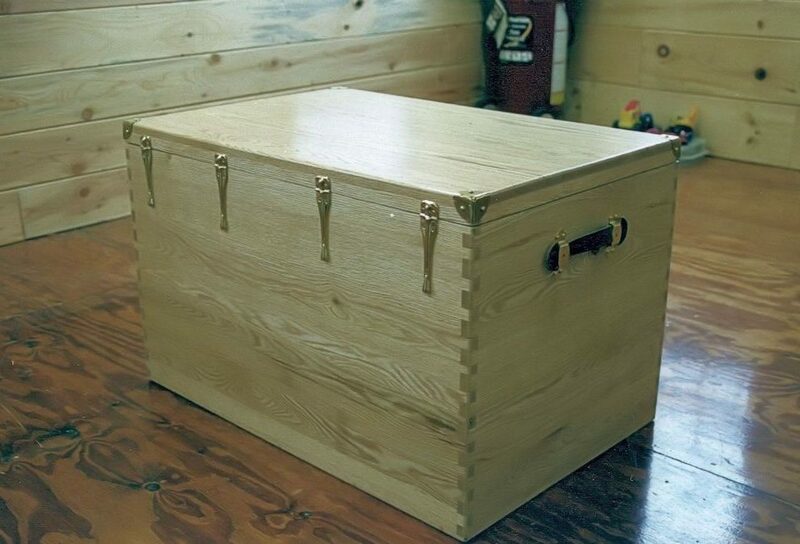 No matter what the style of your home or barn is, contemporary, mid-century modern, rustic or Adirondack, we can design and build a chest or box match your current decor. 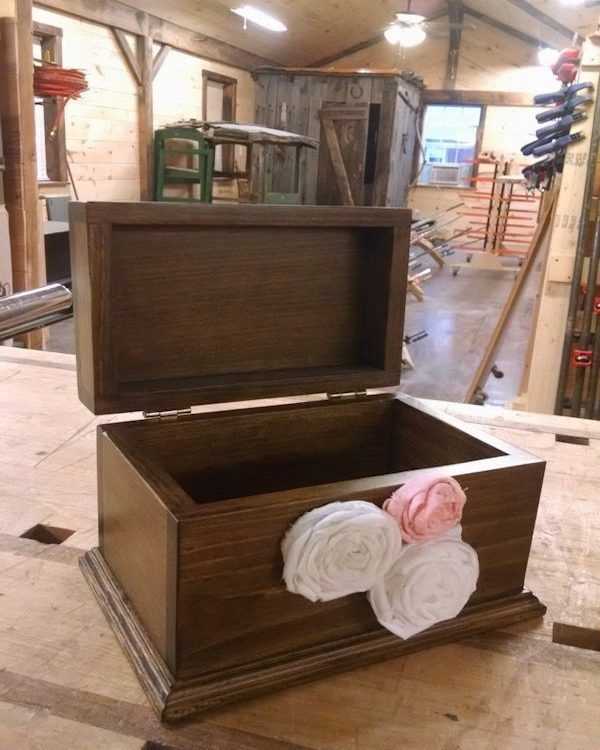 This beautiful custom Recipe Box is perfect to store all of your recipes in, the flowers make to box unique to you. 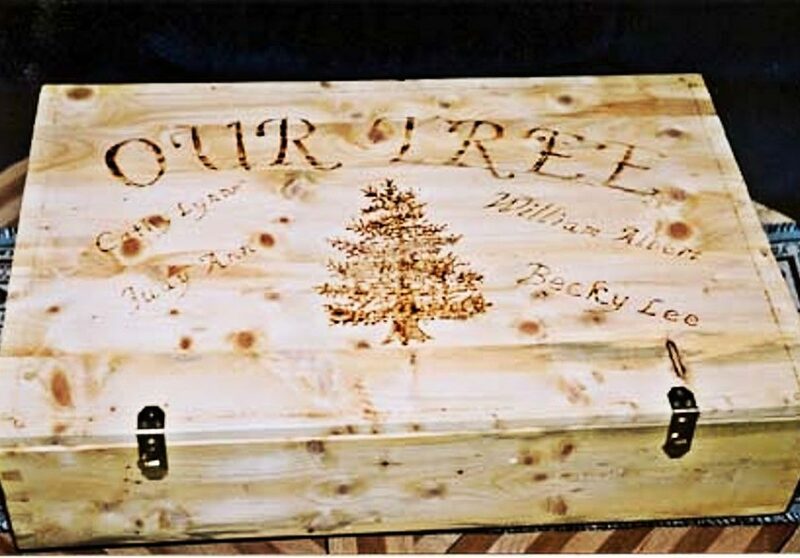 Want it truly customized? 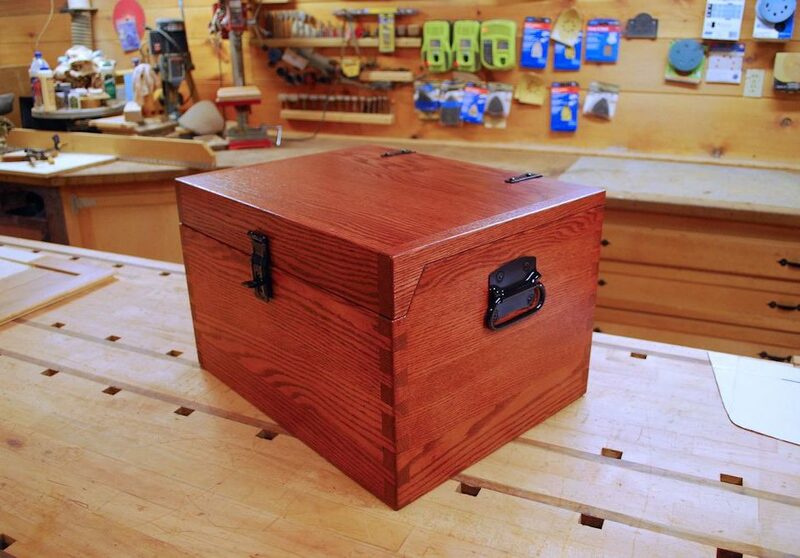 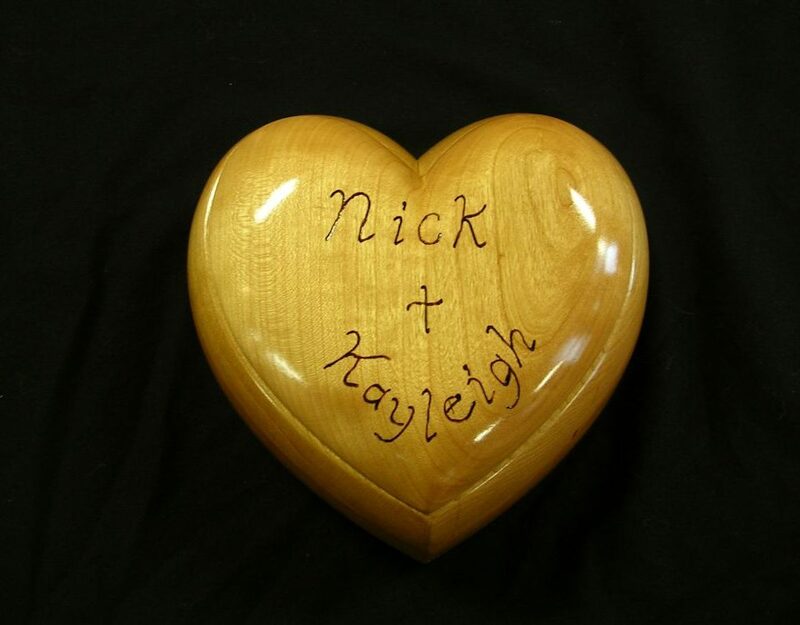 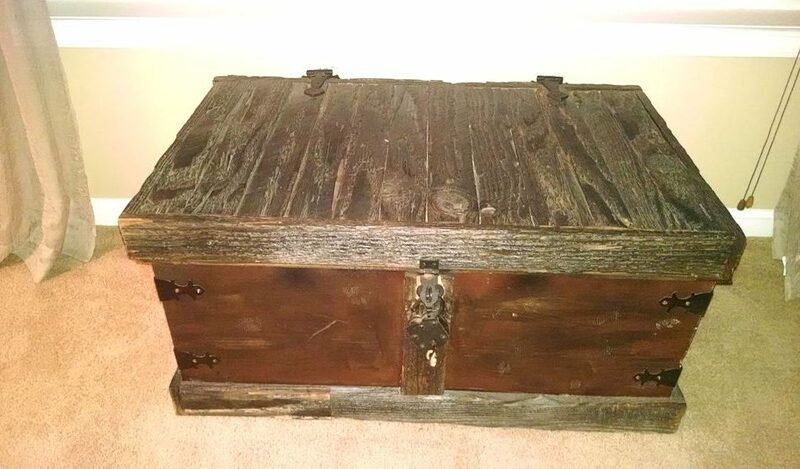 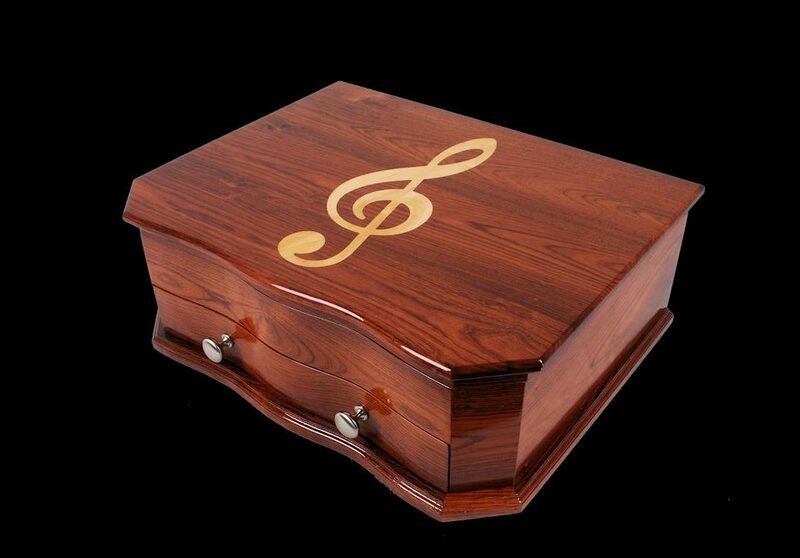 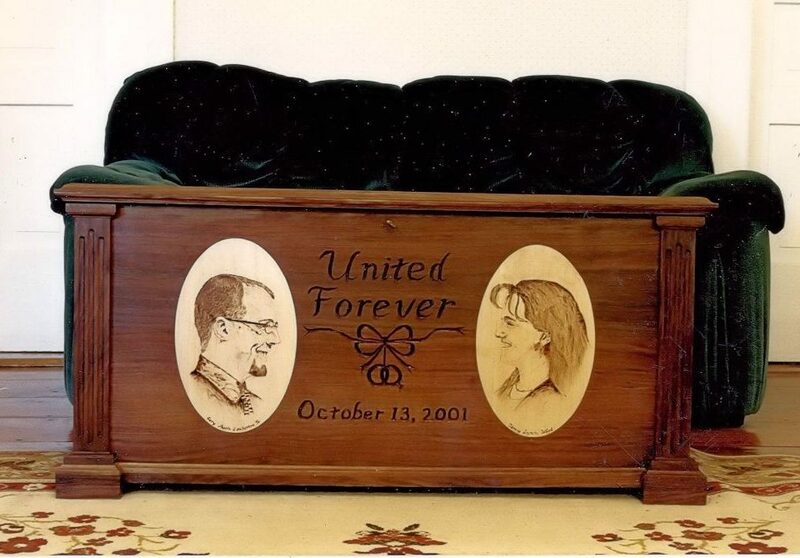 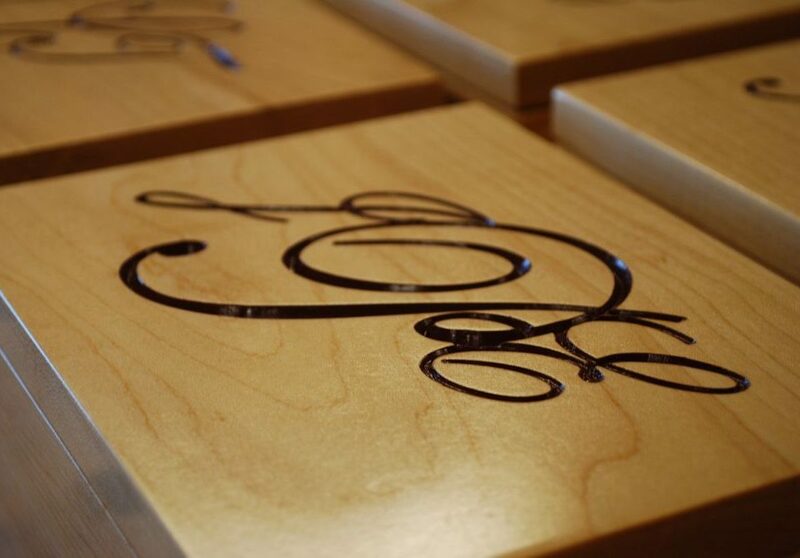 We can burn, carve or inlay names, pictures, saying, or dates to make it even more of a custom one-of-a kind custom chest or box just for you. 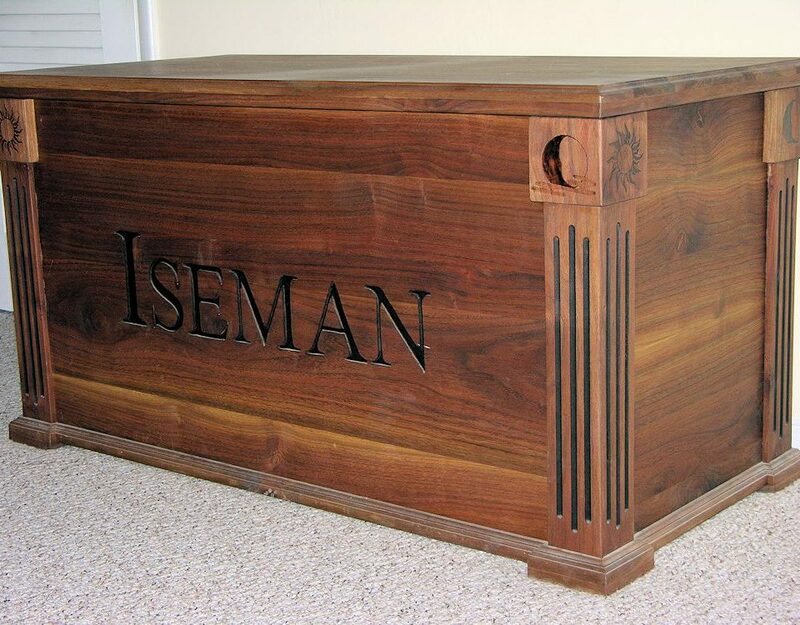 Our craftsman prefer to use as much solid wood as possible, we only use natural, sustainable solid hard and soft wood from either here in the USA, or for more of an exotic look, properly and legally harvested and imported exotic woods from around the World. 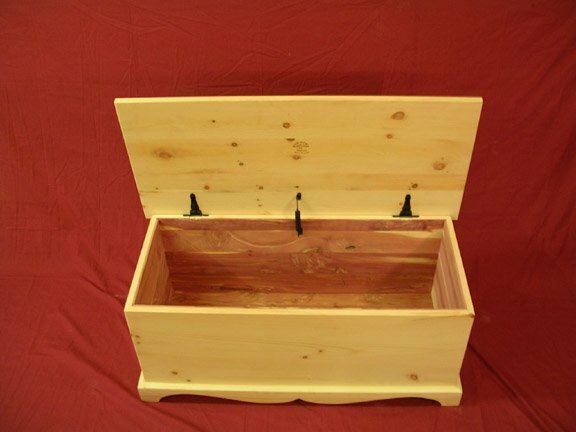 If Solid wood is not the most feasible option, (ex. 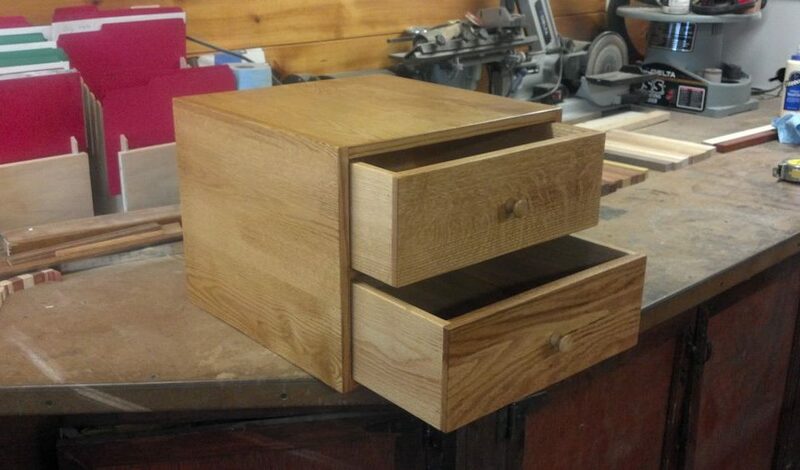 drawer bottoms or back panels), we only use the highest grade of cabinetry plywood on the market.